This book introduces children to Nigeria, the country in which they live. Social Studies for Primary Schools introduces important themes from history, geography and other social sciences through an integrated study of children, their families, homes, schools, neighbourhoods and communities. Children begin by studying their familiar environment and advance to learn about the wider world. This approach enhances children's abilities to understand and value their own cultures, and to respect and tolerate difference. Through exercises and activities in the textbook and accompanying workbook, children learn to ask critical questions and work independently and in groups, developing the knowledge, skills and attitudes needed for success in our complex world. 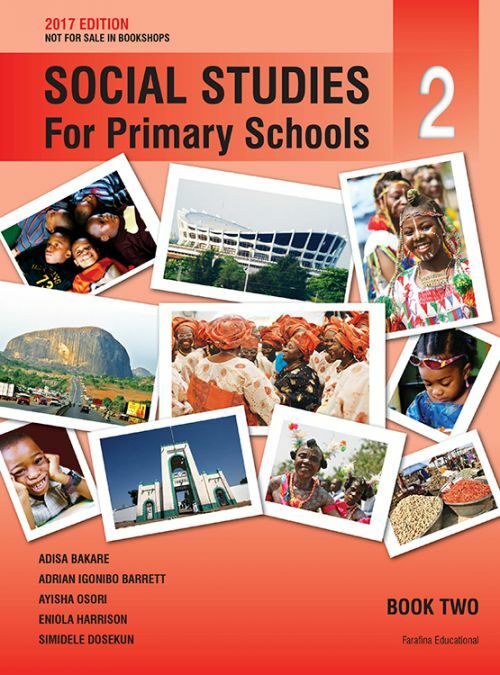 Social Studies for Primary Schools provides an indispensable foundation for Nigerian children to become good citizens and leaders, and to lead rich cultural lives in Nigeria and beyond.